The Young Dolph vs Yo Gotti beef is heating up. Young Dolph took some shots at Yo Gotti & Blac Youngsta in his verse on yesterday’s “Trouble” remix, and it looks like Gotti and Youngsta noticed. While Gotti hasn’t responded personally, Blac Youngsta dropped this diss track “Shake Sum (Young & Reckless).” The led to some very angry Instagram posts by Young Dolph, who has yet to record a proper diss track in response. 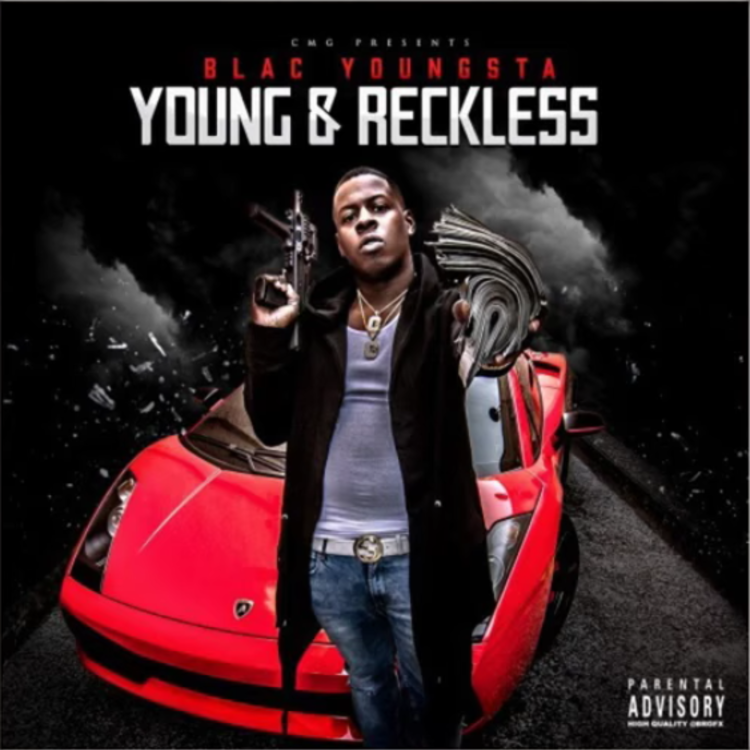 In the song, Blac Youngsta declares his own authenticity while discrediting Dolph’s own hood pass. Specifically he calls out Dolph for claiming Memphis even though he’s from Chicago, and not living any of the trap tales he tells in his verses.